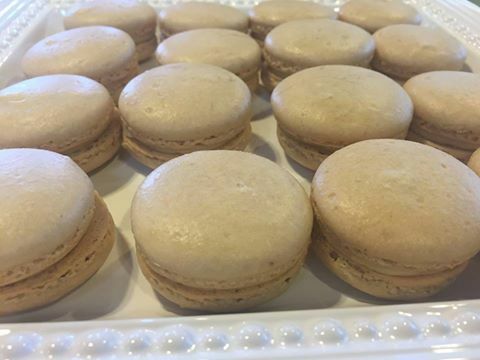 This entry was posted in Wing's Words and tagged bakeries, baking, croissants, French macarons, gluten-free cookies, Holly B's Bakery, life lessons, pastry, pie by gretchenwing. Bookmark the permalink. Point well taken. Gotcha. But beyond that, your modesty overwhelms me. In any case, you didn’t even allude to your writing….not to mention your editing. My story about Eli and Karen benefited greatly from your observations and suggestions. And I am loving your almost done third book, not to mention the other two. Keep on keeping on, girl!! I just came across this! You read my mind! I love those little cookies but you are so right they make me hate my life! Do you have any tips? I can usually get them but I can never get a hole batch to turn out! Lopsided or my feet explode. I spent 8 hours today making heart shaped and end up with 8 whole ones! I can’t get it to keep its shape! Hmm, shapes sound even more challenging. Only advice I can give: follow recipe EXACTLY (weigh your ingredients if possible), and try using only the outside edges of your baking sheet–no cookies in the middle. Having fewer on the sheet seemed to help all of them for some reason. Good luck with these lil bastards–and thanks for visiting Wing’s World!